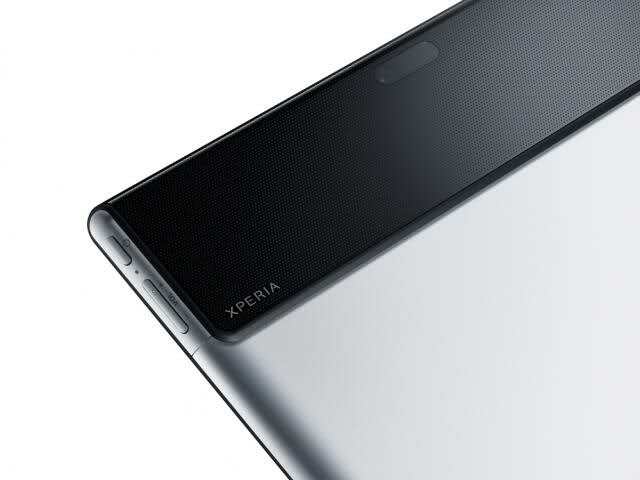 At the beginning of the month, we told you that a Sony Xperia Tablet which was leaked in a couple of presentation slides through an XDA member and today again a few more pictures of the unannounced tablet has leaked. The authenticity of the pictures seems to be satisfying and we can clearly see that the design has been inspired by Sony’s Tablet S.
The homescreen in the image also sports the same Live Wallpaper that has been around on almost all Sony Xperia smartphones released in the recent times. 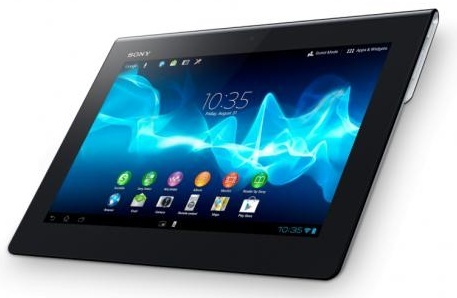 Catch more pictures and information on the specs of the Xperia Tablet after the break. The Sony Xperia Tablet will arrive with a 9.4 inch screen with a display resolution of 1280 x 800, will be powered by the Tegra 3 processor, run on Android 4.0 ICS or later, have 3G, BT 3.0, Wi-Fi, 8 MP camera on the rear and 1 MP front facing. The tablet is just 8.8mm thick with a splash proof aluminium shell which is said to be about 42 percent thinner than the Tablet S. It will be powered by a 6000 mAh battery with 10 hours of non-stop Wi-Fi usage.